There's this rumor going around that it's the act of posting videos on YouTube that makes money. After all, it IS content creation. But the truth is that Adsense, that ad system that can help make money on Youtube, only accounts for a very small percentage of a YouTuber's income. 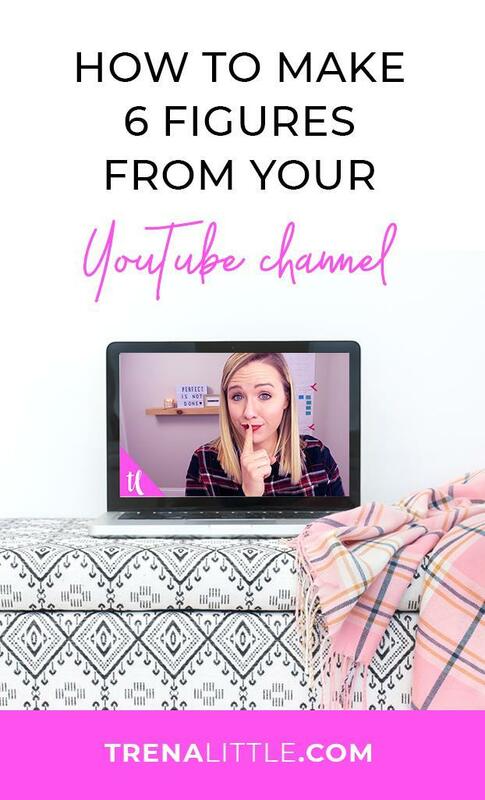 Today, I'm sharing with you 5 ways you can make money on YouTube in 2019. That's right. You CAN make money without Adsense, which means you can you make money on YouTube even if you're a beginner. I'm bringing you not only some incredible money making tips but these are tried and true and methods I've used to make money on YouTube myself! Older PostTop 5 YouTube "Tips" That Aren't True!